Following the success of Murder on the Orient Express directed by and starring Kenneth Branagh, Twentieth Century Fox will next adapt this classic Hercule Poirot mystery for the big screen. 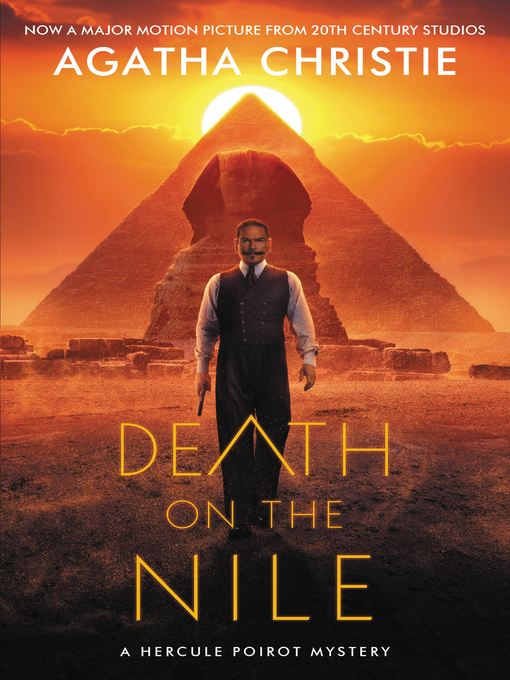 Beloved detective Hercule Poirot embarks on a journey to Egypt in one of Agatha Christie's most famous mysteries, Death on the Nile. Hercule Poirot recalled an earlier outburst by a fellow passenger: "I'd like to put my dear little pistol against her head and just press the trigger." Yet in this exotic setting nothing is ever quite what it seems.